In 2014, HomeAway’s marketing team needed campaign execution support to keep up with an increasing number of global marketing team requests for ad hoc email campaigns. 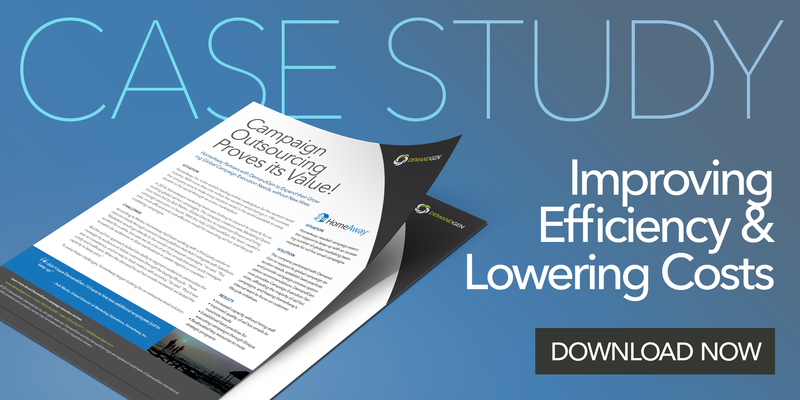 The company partnered with DemandGen to support its global campaign execution needs, establish best practices and provide campaign process optimization recommendations. DemandGen now provides Campaign Execution Services, offloading the majority of ad hoc campaigns, and freeing HomeAway’s internal team to focus on customer lifecycle initiatives. For more information on how DemandGen can become your team’s partner and help you with your Campaign Execution and DemandGen Expert Services, contact us! If you would like to see more examples of how we’ve helped other clients, check out our case studies!